Over the past 10 years we have established a long standing and collaborative working relationship with Merial. Through a deep understanding of the business and it’s challenges, we have been able to work strategically and implement projects across all channels. One of the biggest challenges for Merial is market differentiation and a need to provide exceptional added value services to clients. Practices’ often struggle to market effective due to lack of budget, resource and knowledge. 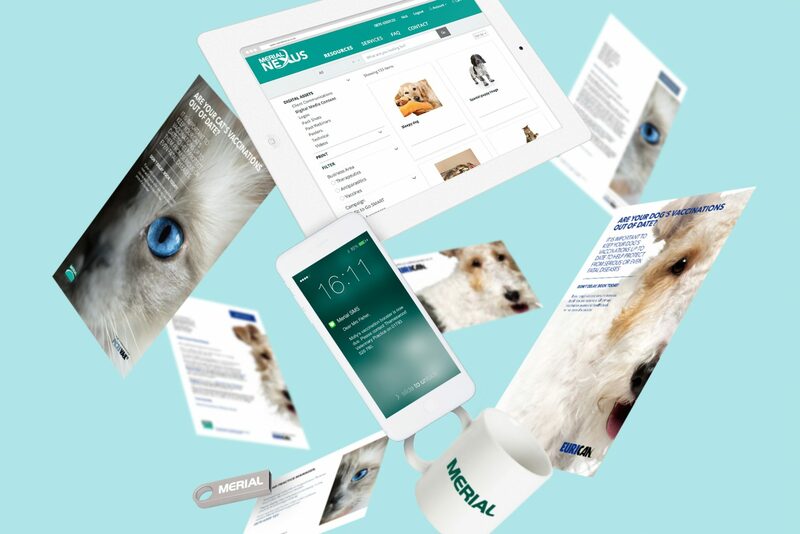 Our primary objective has been to deliver a best in class solution to support Merial’s veterinary clients in all aspects of marketing and communications. 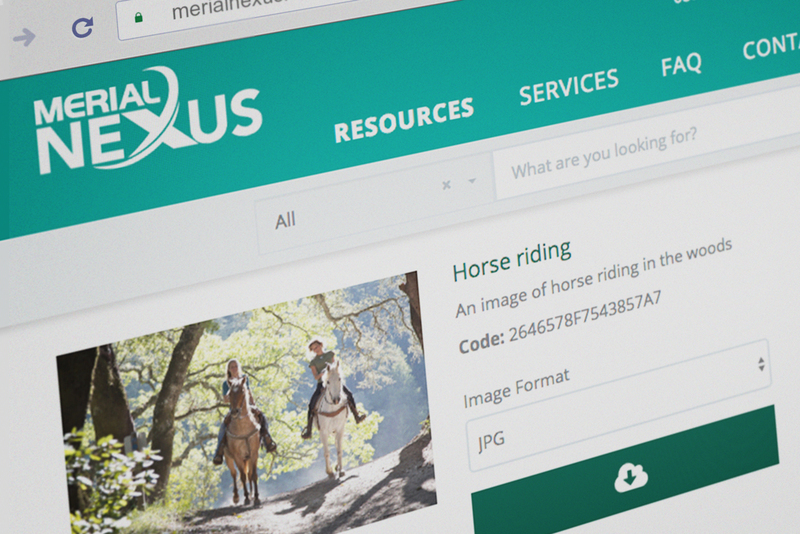 The starting point was to develop a centralised cloud based platform “Merial Nexus” that would enable us to register, manage and support the practices effectively. Each user gains access to a number of different services/resources based on their grouping. Certain services/resources are provided free of charge whilst others can be purchased using a quarterly budget allocated by Merial based on their spend. 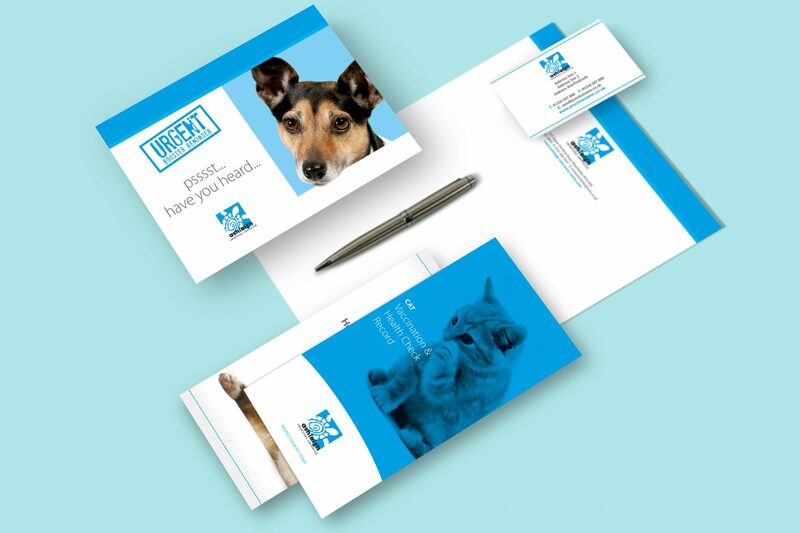 Printed stationery – An intuitive platform allowing practices’ the ability to design and print any marketing/comms collateral. This is extended by an efficient stocking and fulfilment solution. 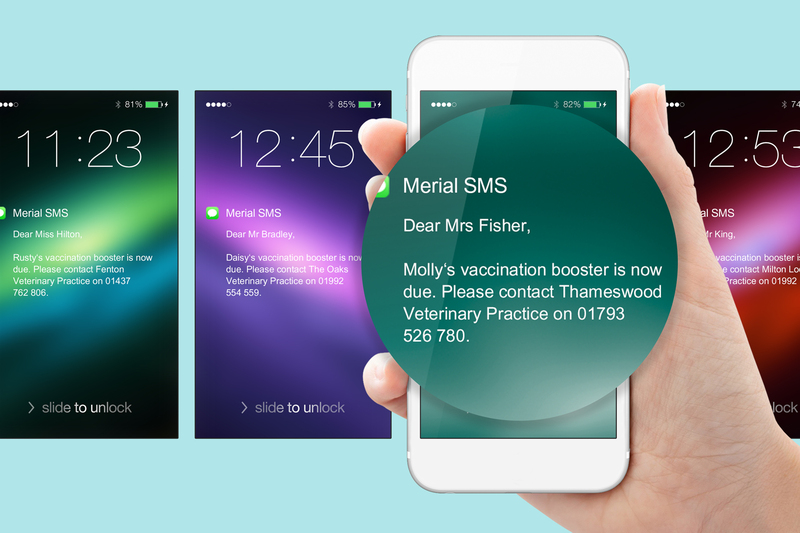 SMS – Send text messages to remind clients when vaccinations and appointments are due. Digital Asset Management – access to images, videos, technical documents, social media collateral and more. CPD – Driving compliance and providing training is essential in the pharmaceutical industry. 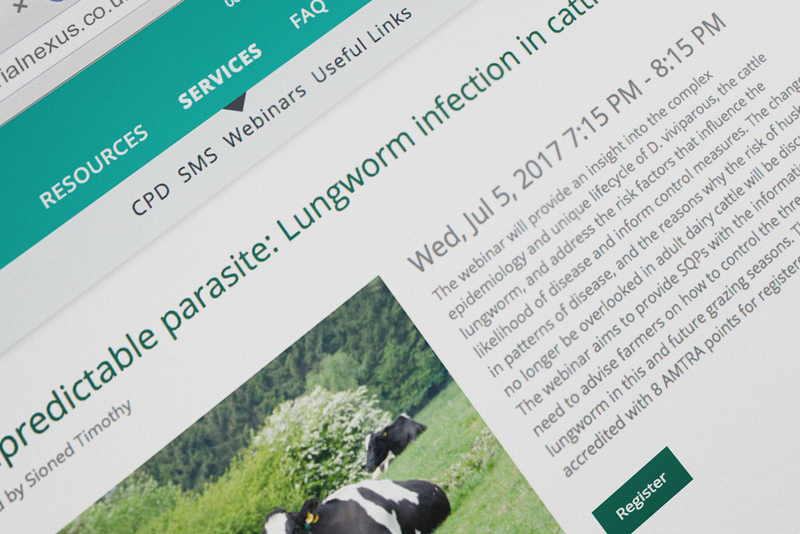 This online tool allows users to register, complete courses and build their CPD profile. Webinars – Communication is key and providing a centralised webinar function allows Merial to provide insightful updates and broadcasts to platform users. 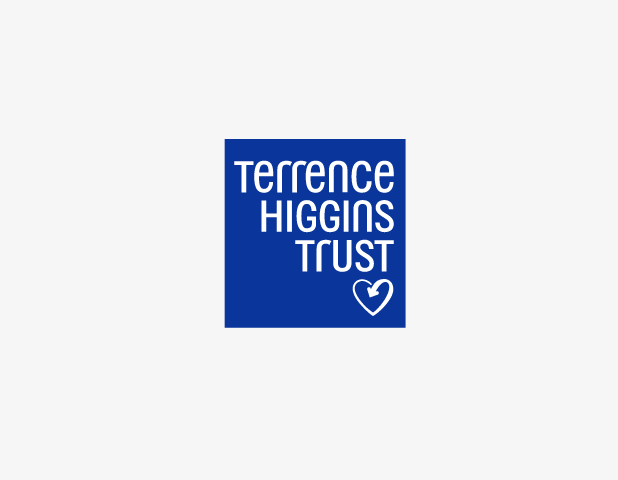 These are recorded and used as assets and CPD courses to enhance learning opportunities. The second phase to the project was driven by the need for accurate and automated reporting. Merial had two major challenges. 2. How to demonstrate the added value being provided to clients? 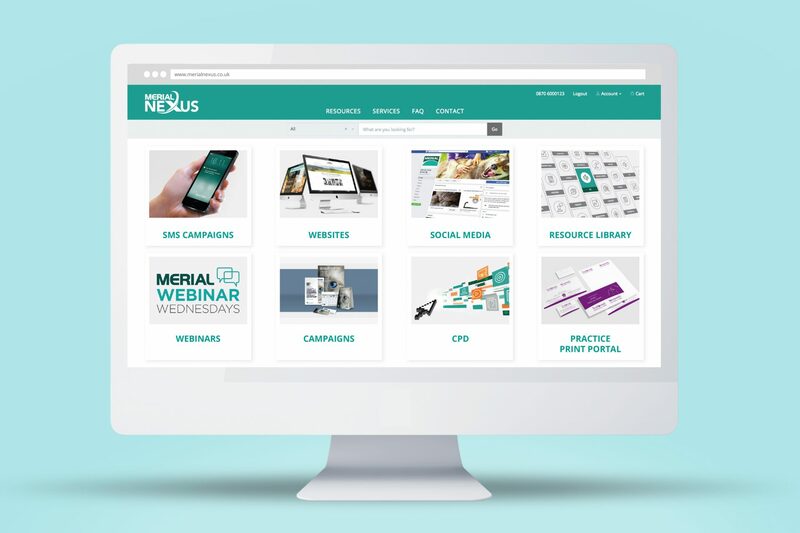 We built an application as an extension of the Merial Nexus platform. This enabled us to combine customer, sales, calculations and added value data from the Nexus platform. Through automated routines and complex logic we were able to deliver accurate reports for each practice detailing their rebates and added value on a quarterly basis. 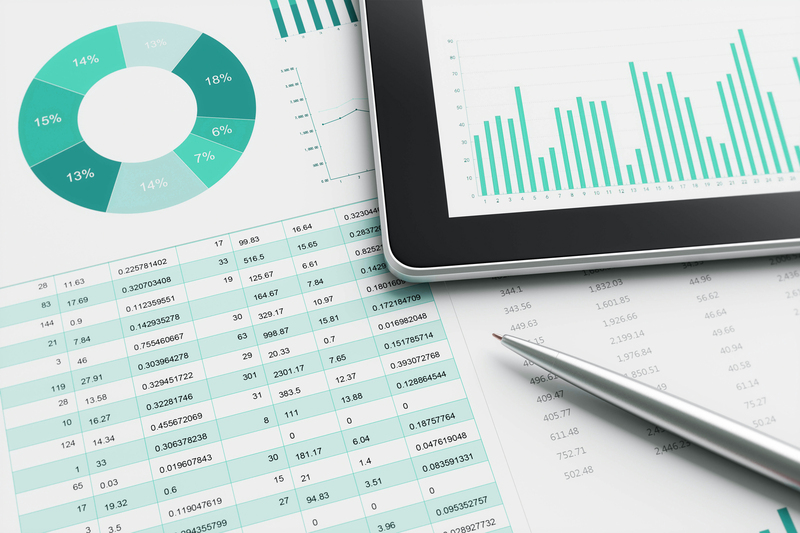 Actively tracking progression and showing increases has allowed Merial to use the reports as a valuable tool for retaining and winning business. A comprehensive support service has been wrapped around the entire process to ensure that Merial and the practices gain access to expert advice and support whenever required. Merial is a world-leading, innovation-driven animal health company, providing a comprehensive range of products to enhance the health, well-being and performance of a wide range of animals. Merial employs approximately 6,000 people and operates in more than 150 countries worldwide. 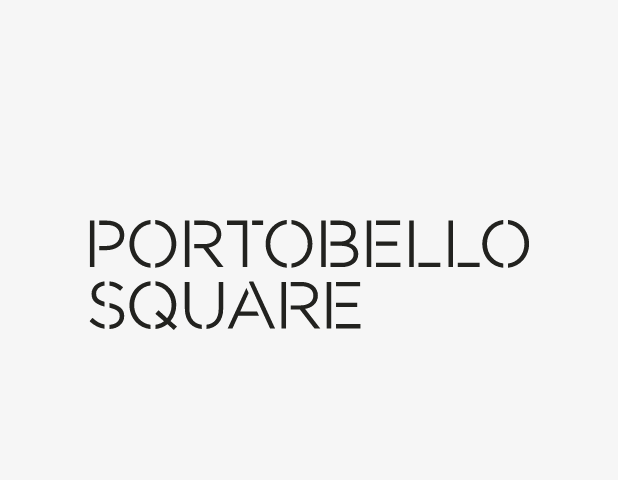 The solution has been built around our proprietary platform, Brand iQ. A bespoke platform written using the Laravel PHP framework for its excellence in speed and security. The platform is hosted using a high availability virtualised solution (Digital Ocean) and benefits from robust daily backups to the Amazon cloud (AWS) with a 1-hour disaster recovery solution in place. In order to maintain scalability and versatility numerous APIs were developed to enable seamless data interchange between Merial systems and integration with our reporting platform. Securely managing user data is essential. The platform uses AES-256 level encryption and conforms to ISO27001 for data security.